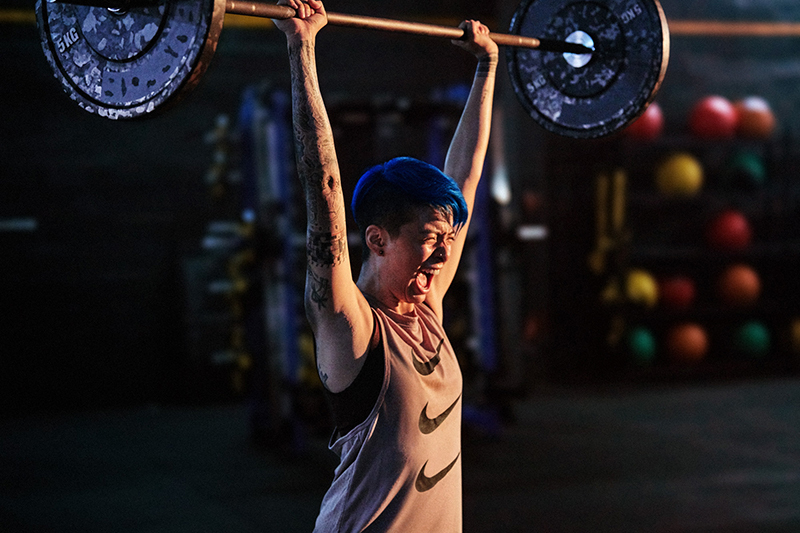 As the US Open was winding down, Nike released a new spot directed by Coralie Fargeat celebrating strong, independent women experiencing the frustration, exhilaration and pure emotion that only sport can bring. It captures the visceral, vocal joy of sport – serving as a rallying cry to inspire other women to express their power and move the world forward through sport. It’s a call to action to Make The World Listen. The new film testifies to the power of female determination, and shows how today’s women break down barriers through sport. 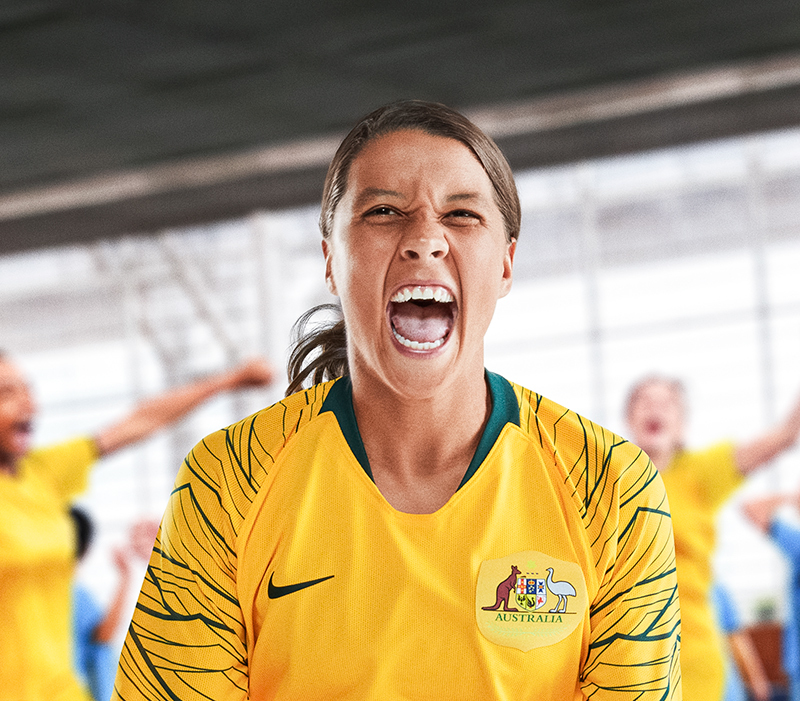 The film features athletes from across the world, including Australian boxer Tayla Harris, Thai runner Rachwin Wong, Australian footballer Sam Kerr, Japanese skateboarder Aori Nishimura, South Korean dancer Amber Liu, and more. Amber made her debut as a member of the South Korean girl group f(x) in 2009, and now sings, raps, produces her own music videos, composes her songs and acts. Her positivity, outgoing personality and advocacy for gender equality inspires young women around the world. She shares her passion for running and training in hopes she motivates girls to better themselves through sport. 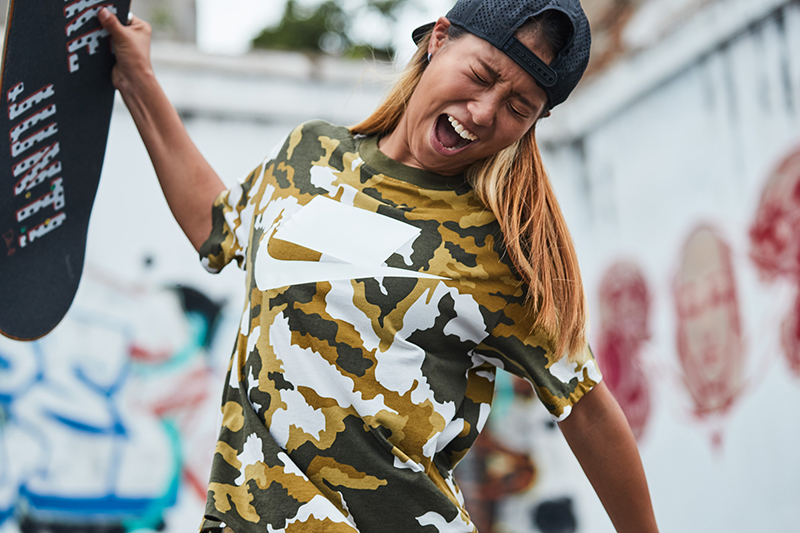 Aori began skateboarding at age 7, and quickly began dominating the podium in competitions in her home country of Japan. In 2017, she rose to world-class status when she became the first Japanese athlete to win the street event at the X-Games. She has high hopes on the road to Tokyo 2020. Tayla is one of the biggest names in Australian rules football and competes as a professional boxer during the off-season. As a leading athlete in two male-dominated sports, she’s paving the way for the next generation of female athletes. Lauren rose to fame as the next “it” girl in Tokyo, capturing the attention of Japanese youth. While building her career as a model, she paved her path as an illustrator. She loves working out regularly at the gym and running. Valeria was crowned Miss Peru in 2016, and now actively works on behalf of several initiatives aimed at empowering women and is launching her own NGO. In 2018 she was diagnosed with an autoimmune disease that made her very ill. Sport and a healthy lifestyle were crucial to her recovery, and she now uses her story to empower Peruvian women to find their strength. Born and raised in Bangkok, Rachwin is a well-known Thai actress and avid runner. She fell in love with running over the past few years, a passion that was elevated while participating in a charity run from the southernmost to the northernmost point of Thailand benefitting local hospitals. Once not very athletic, Rachwin is now an icon who uses sport to inspire Thai women to get moving and create a healthier society. 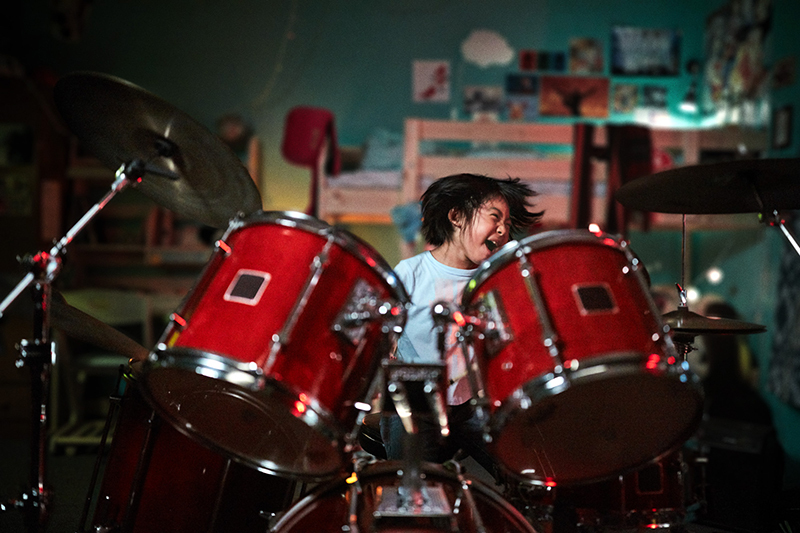 Yoyoka is an 8-year-old drumming prodigy who became an online sensation after her entry for the “Hit Like A Girl” drumming contest went viral. Serena Williams is the greatest athlete in the world, having dominated the sport of tennis since 1995 and winning 23 grand slam singles titles. Williams has inspired thousands of young girls and boys to take Tennis Lessons Dallas, and her influence has transcended well beyond tennis, as she continues to be a driving force for equality and women’s empowerment. Sam burst into the W-League scene at age 15 with Perth Glory, and since has become one of Australia’s fastest rising and most inspirational sports stars. She’s known for her celebration flips and prodigious headers and has accumulated several prestigious awards over the course of her career. Koharu has been dancing since she was a young child and is now well-known in the world-wide dance scene. She has composed several choreographies and has collaborated with many artists. To pay forward her talent, she enjoys teaching workshops for university dancers.